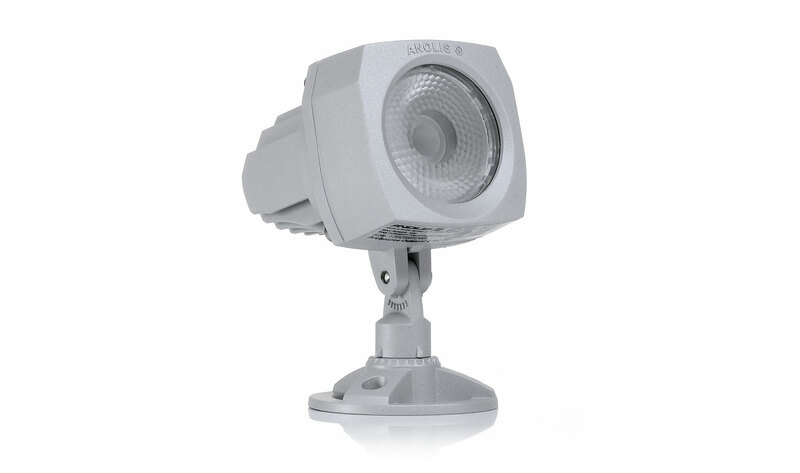 The ArcSource™ Outdoor 4MC is perfect for precision lighting of intricate building features and landscape scenarios thanks to its low voltage input. Using the latest technology in MultiChip LEDs, the fixture is both functional and efficient - whilst the IP67 rating ensures it can handle the harshest of environments. With an array of accessories, from top hats to ground spikes, the flexibility of this product ensures it can be used across a range of lighting scenarios. Neat & discrete but powerful, white or colour changing, with a wide range of mounting options.